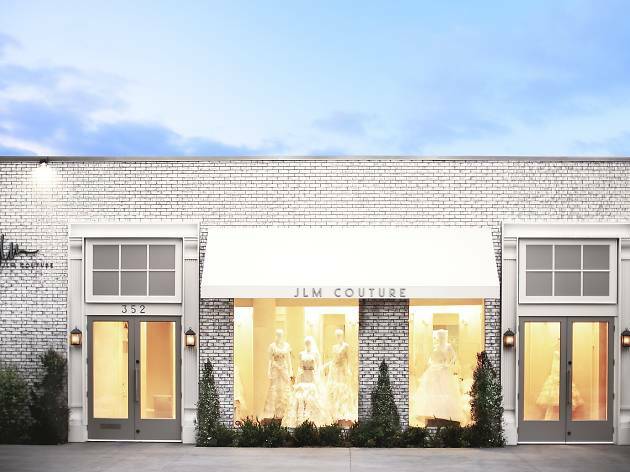 Blending bridal elegance with bohemian flare, designer Hayley Paige is taking over JLM Couture’s flagship boutique for an exclusive three-day trunk show. 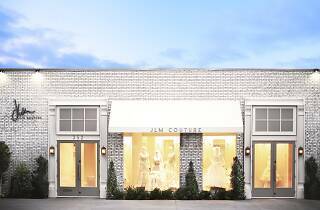 Get a sneak peak at the upcoming Jim Hjelm by Hayley Paige 2015 fall collection boasting romantic, playful gowns perfectly fit for LA brides on the prowl. To reserve an appointment, call 424-249-3909 or email info@jlmboutique.com.